Welcome to the Fulton County Health Center On-line Flower Shop. 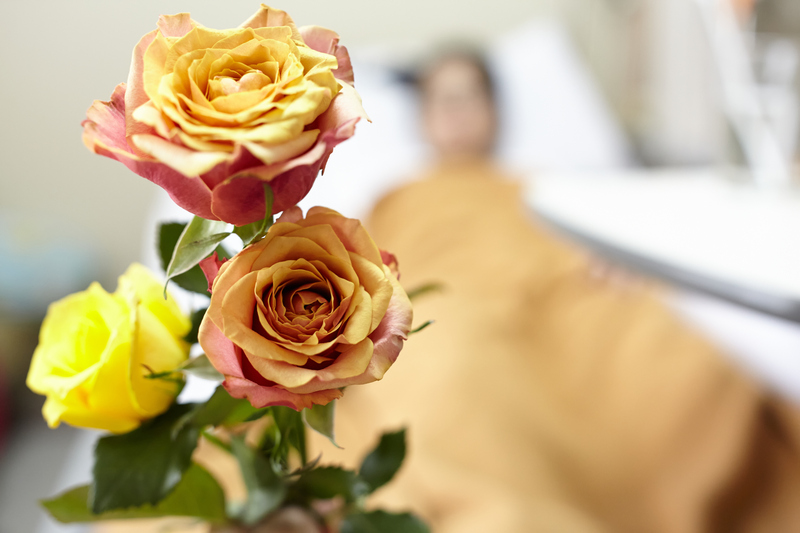 Our Gift Shop has partnered with local florist, “Anything Grows” in Wauseon to provide a means to order flowers on-line for a loved one who may be a patient while on our campus. When ordering thru this website, please fill in the “How did you hear about us?” field with the statement FCHC on-line. With your order a donation will be made to the Fulton County Health Center Auxiliary.